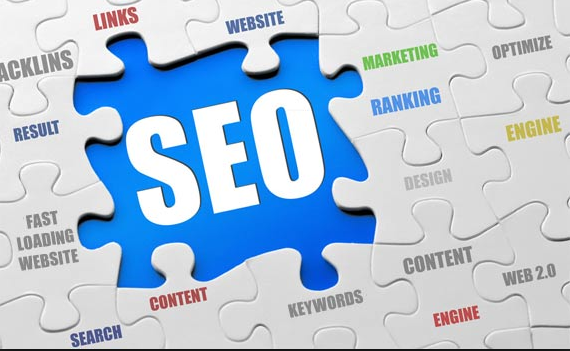 This feature is fit for any kind of online e so you use this features to make the good website.  Add Products to latest products section.And show Home Page for new arrivals so, the user can show easily for your new launch products. 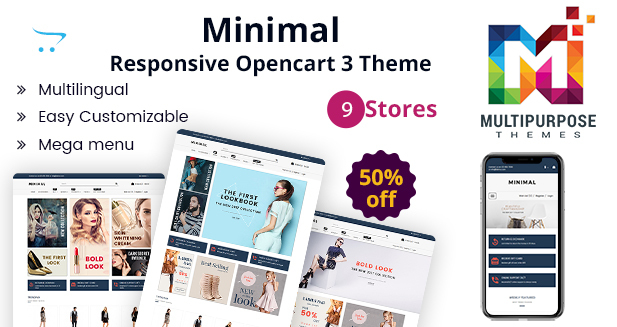 It’s compatible with OpenCart version 3.0.x in this Responsive OpenCart 3 Theme. 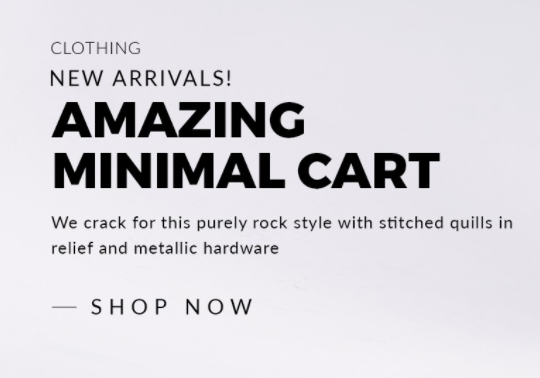 Open Cart is fully mobile-friendly. 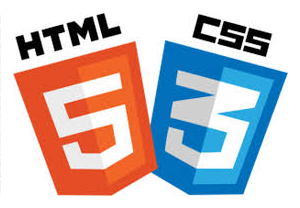 open cart support HTML5 and CSS3.it can also support multiple languages. 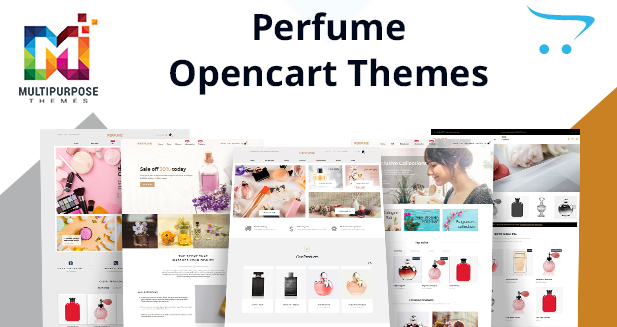 OpenCart provides awesome latest fonts Library So, choice as per your requirement.and also support google fonts. VQMod is a library file, User just has to install it. 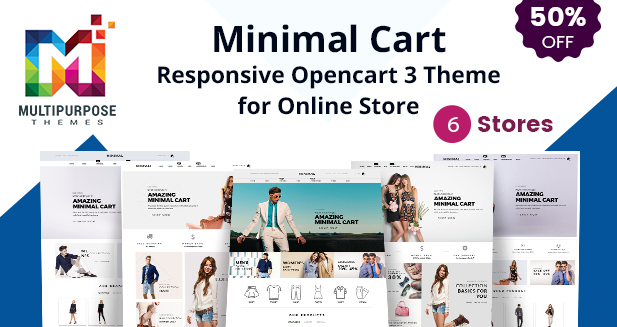 OpenCart provides header drop-down shopping cart. OpenCart is lighter and requires less time to set-up, this is why it is cheaper to have it than any other eCommerce platform. Generally, OpenCart Development Companies charge less for setting up an OpenCart store than Magento store for a small business. 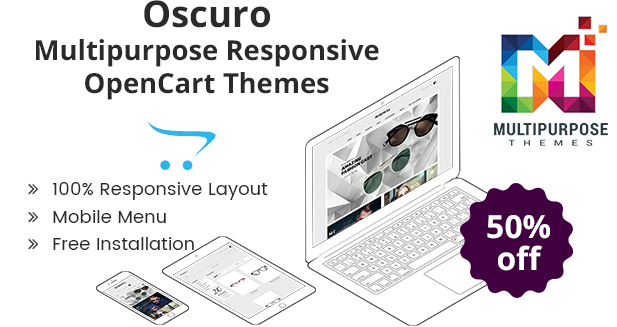 You will get the list of extensions in OpenCart to modify your website for the unique look. 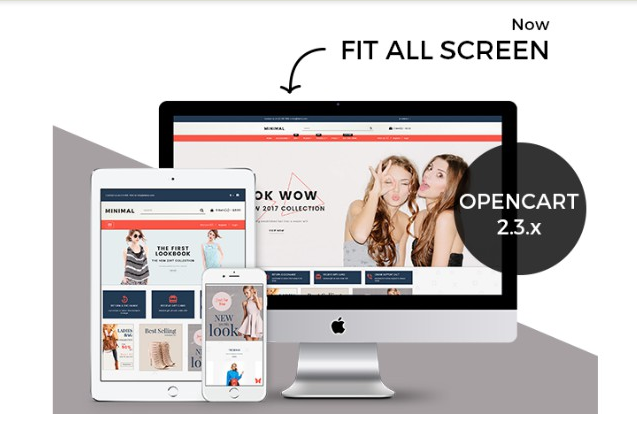 OpenCart provides the latest product with a slider bar which will show you the new arrival product. 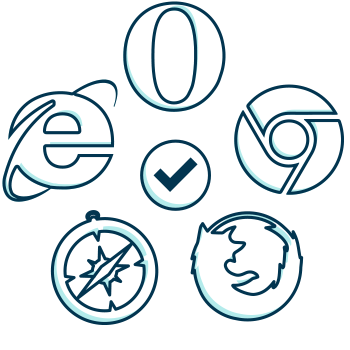 it can support multiple browsers like Safari, Mozilla, firefox, chrome, opera 9+, IE 9+, etc.